Hey dearies! I’m so sorry that it has been awhile with the podcasts, but I have had a lot going on and a few projects in the works! So, I figured in this podcast, I would talk about one of those projects, Sims 2 Series. I also talk about how I started to get interested into the Sims 2 Series. I also talk about the series that I made for the very first time and what happened to the videos. I will try my best to keep up on podcasts, but it is very difficult to with what’s been going on in my life. Thank you for everyone who is being patient with me and who have been supporting me since I first started to do this! Hello Dearies! 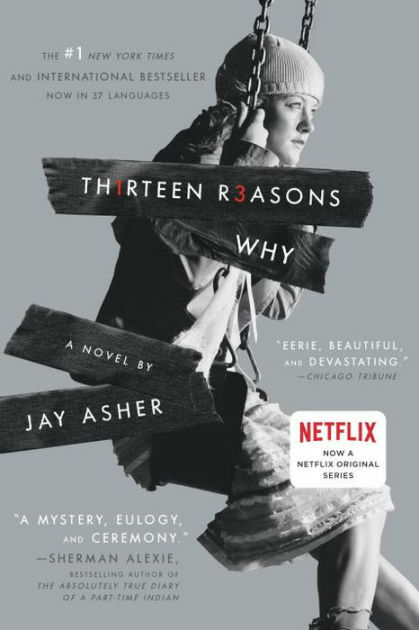 So, for this podcast, I wanted to talk about a TV Series that has everyone talking about, 13 Reasons Why. Netflix released the second season earlier this year, yes I know I am a behind on talking about it. Anyway, if you haven’t seen it on Netflix, I recommend you NOT to listen in. I will also be talking about the book as well, and yes, this series was based off a book! So, a spoiler alert is needed. If you are struggling with life or need someone to talk to, here is the Lifeline website. There is always another option!!! It’s better to talk about it than be silent! Check out my YouTube channel, it has all my podcasts and much more! Hello Dearies! I figured that I would talk about the new Minecraft update that just came out on the PC! I will also be uploading this to my YouTube Channel, if you want to check it out, I will leave the link down below! I will try to keep doing podcasts every Thursday, if I am unable to, I will post and let everyone know on my Facebook page!